Amurica! She is beautiful. Land of the free and home of the brave. Also of reality television, corn dogs and marriage for all. YES! Let’s celebrate it all, and let’s do it in style. Let’s hang out at the beach! We’ll blast Bruce Springsteen on repeat. We’ll drink some (probably imported, shhh) cocktails, and watch for fireworks. We will grill, dammit. Because America. 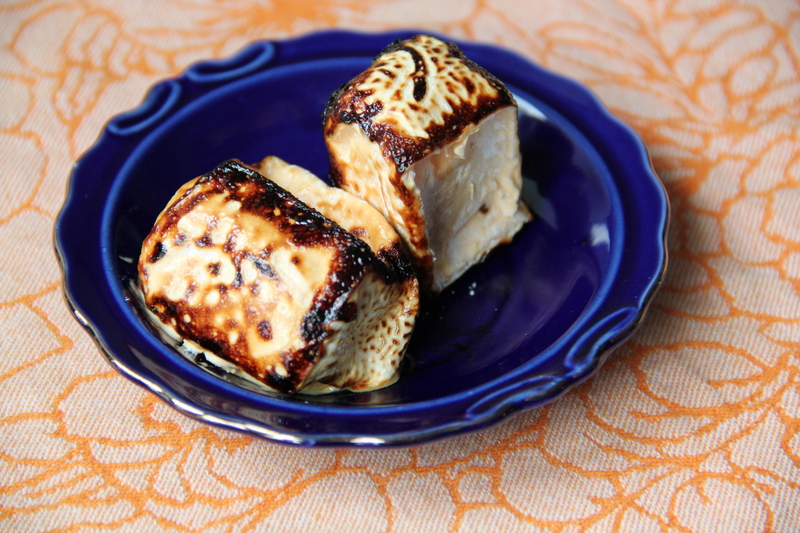 I’ve got some ideas for jazzing up our 4th of July bbq! 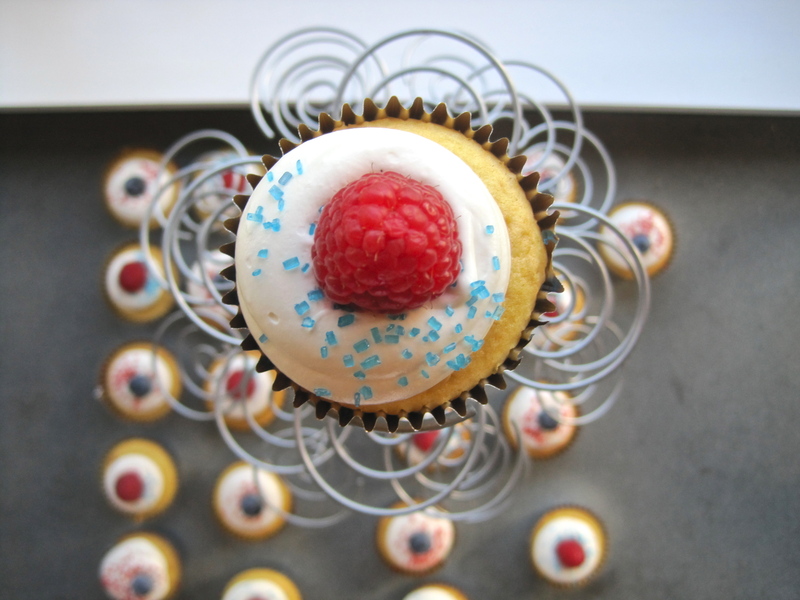 Some are side dishes, most are desserts, and all are patriotic (i.e., they go well with burgers and freedom). Let’s start with pie (America, people). 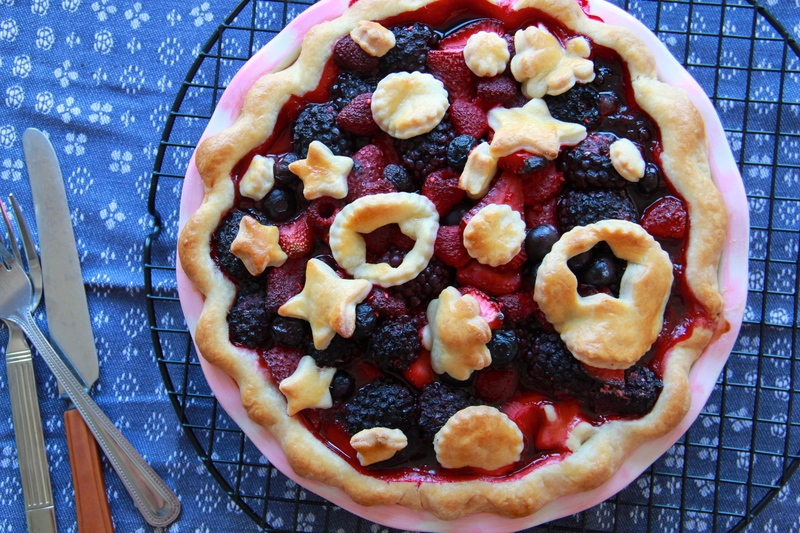 Nothing says “liberty and justice for all” like a freshly baked Jumbleberry Pie! (Except for the Pledge of Allegiance, I mean). I think I can see some purple mountains majesty in that thing. 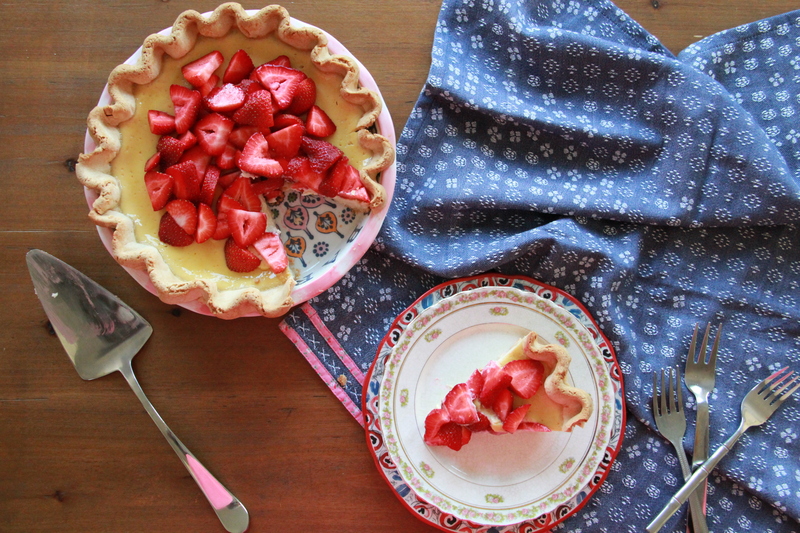 Or maybe you’d prefer this Sour Cream & Fresh Strawberry Pie? It was a favorite of Abraham Lincoln! (Unconfirmed). 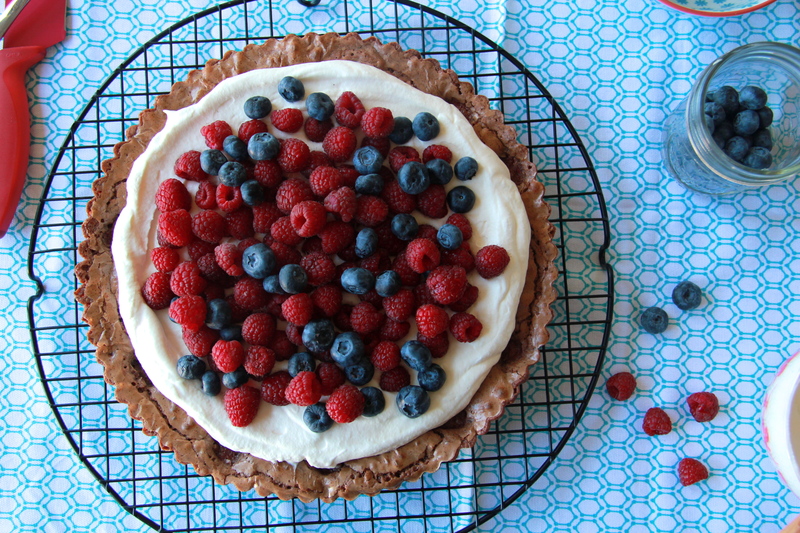 This Brownie Berry Tart is pretty much as patriotic as Betsy Ross in a pair of cowboy boots. Which is saying something. These salads make fantastic barbecue accompaniments, and also happen to be made in America (this is confirmed; I made them). 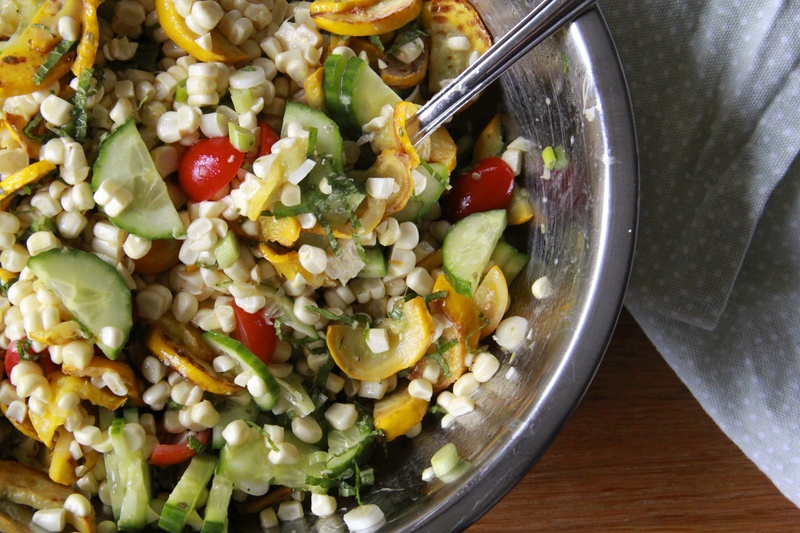 You can’t go wrong with Fresh Corn Salad! 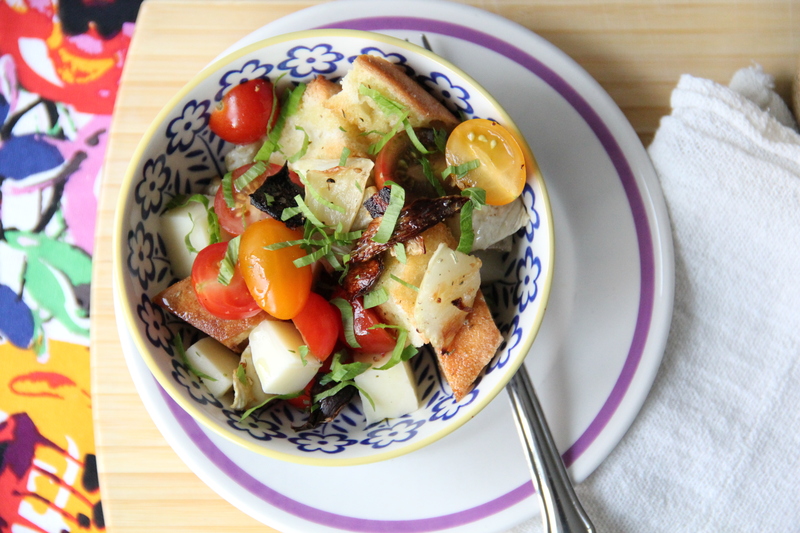 Or Roasted Fennel Panzanella, for that matter. 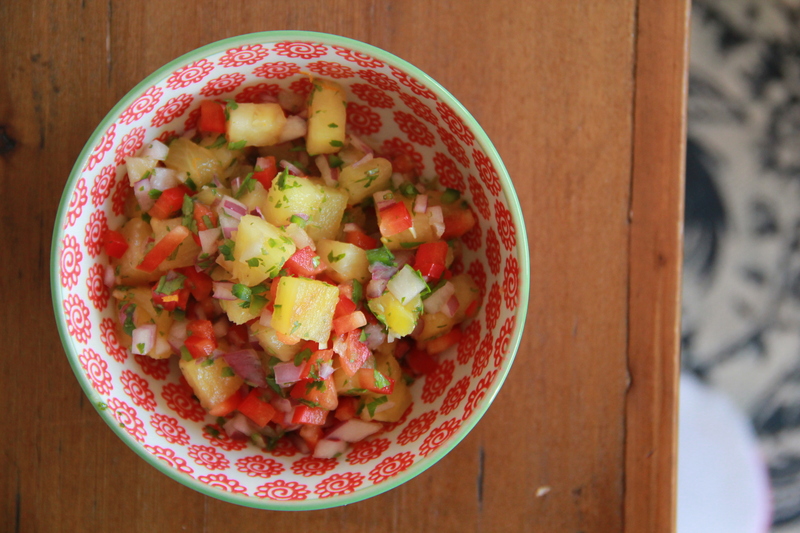 And while you’ve got that grill going, why not throw together some Grilled Pineapple Salsa? It’s great on top of chicken, fish or burgers. And probably hotdogs, too! I love America. 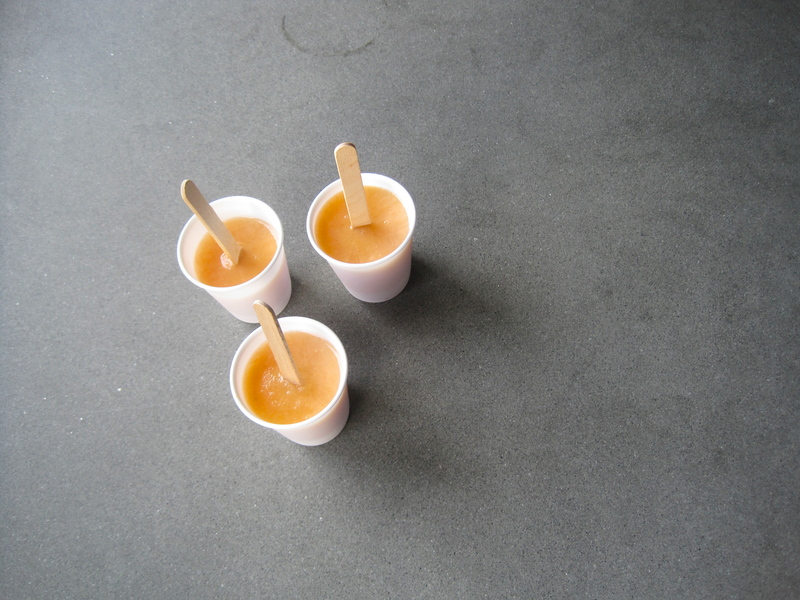 Or keep it cool (and boozy) with a quick batch of Whiskeyed Peach Popsicles. Very popular among the members of the Continental Congress, I’m told. (By no one in particular). Happy 4th of July, America! Here’s to truth, equality, and the unalienable right to bbq. I want to come to your 4th of july next year! Everything looks amazing.